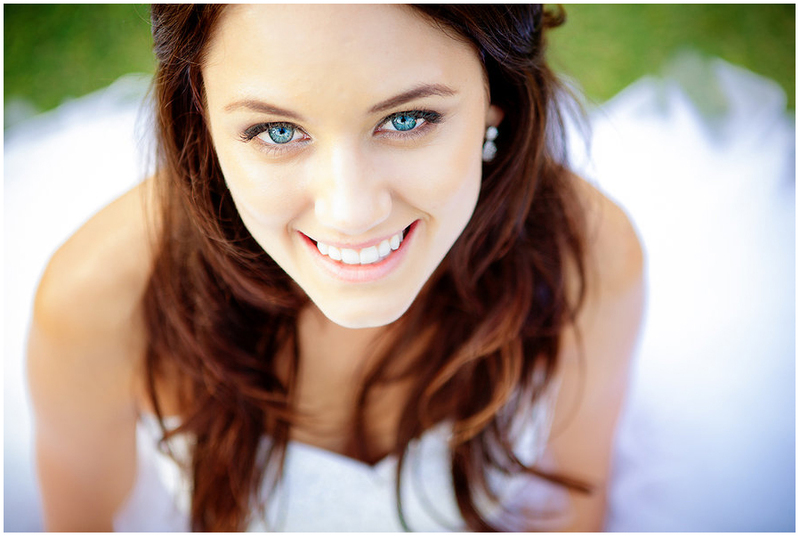 Benjamin Hurt Photography is an award wedding photographer who has been featured in many magazines and online publications. If you are looking for a little something to get your husband-to-be’s heart racing you might like to consider a bridal boudoir shoot with Angelica Peady Photography. A little bit risqué but totally tasteful bridal boudoir is a fun way to capture yourself in your wedding lingerie and to celebrate the anticipation of your life as lovers together! 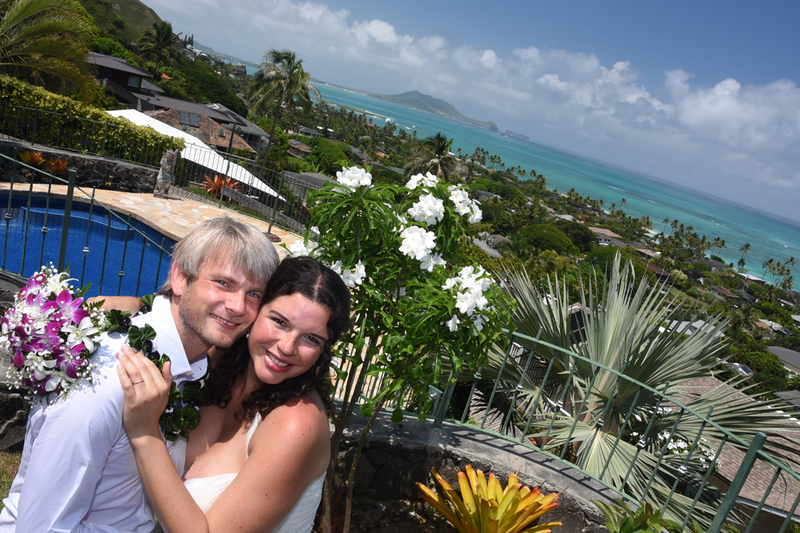 Happy couple weds at Vacation House in Lanikai, Kailua Oahu. 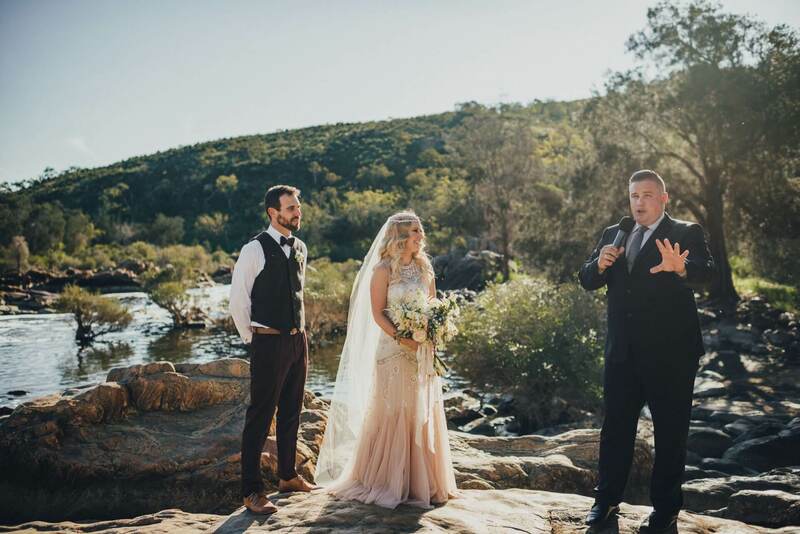 Western Australia, South Australia, Northern Territory, Queensland, New South Wales, Victoria, Tazmania, Brisbane, Sydney, Melbourne, Wedding Photographer, wedding photography, wedding photos, photo album, pictures, video, videography, professional photographers, Video & DVD. © Copyright 2001-2016. All rights reserved. Wedding-Photos.org is a division of Bridal Dream Wedding Company.